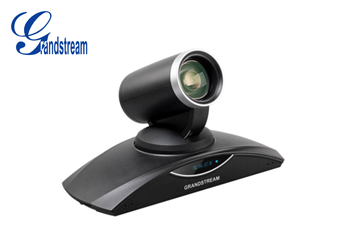 Video conferencing solution is a spirited carrier for interactive communication. It enables one set of people to see, hear and effectively communicate to people in different locations across the globe. It’s most basic form is the transmission of image (video) and speech (audio) back and forth between two or more physically separate locations. Calls can be made locally, nationally or over the distance. Constructed on your current video deployment with HD video conferencing, for mountable, cost relevant, and incomparable interoperability with other standards-based video endpoints. 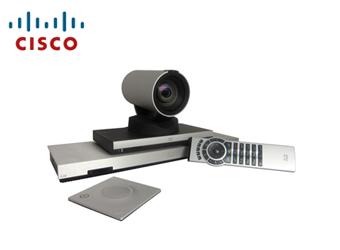 Get familiarized with advanced room systems and distributed desktop and mobile..
Cisco videoconferencing solutions provide mountable and inexpensive conferencing for organizations of all sizes. 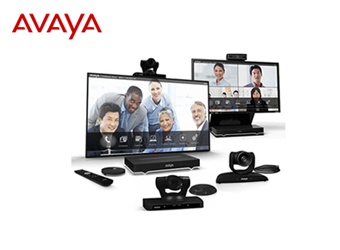 Streamline delivery and use of videoconferencing and increase your return on investment. 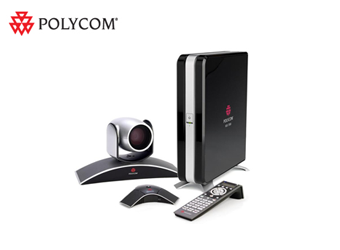 Flexible deployment models support your existing and new..
GVC3200 is an innovative and revolutionary solution that offers businesses a simple and easy to use video conferencing system with extraordinary flexibility and the power of support for multiple popular video conferencing protocols and platforms right out of..
Life Size High Definition Video Conferencing has changed the face of video communications, totally immersive high definition video, life-size images and crystal clear audio make communicating at a distance as effective as if you’re physically sitting in the same.. 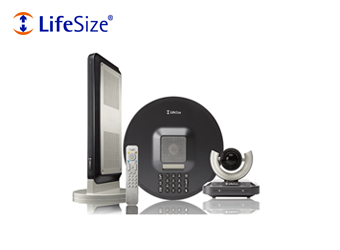 Meets the conferencing needs of any organization with the widest range of video communication offerings, from desktop to HD integrator solutions, including telepresence. Hear every detail you want and none that you don’t with the highest quality audio in the..
Prologix assures and is accountable for different video conferencing solutions at one point. We make sure that our consumers and the clients are delighted with the QUALITY, COST AND COMMUNICATION with a wide range of solutions to choose from as per their specific requirements.